What we wouldn’t give to have an infinite amount of time to smoke all the cigars we want. Sometimes we feel bad when we choose a cigar to enjoy because by choosing one you’re neglecting another. 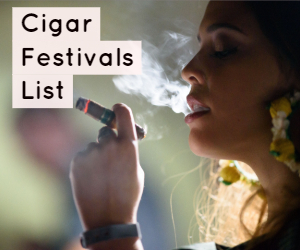 There are just way too many amazing cigars out there—a good problem to have, to be sure. But here are two that are up next to try, as well as two we recently loved. 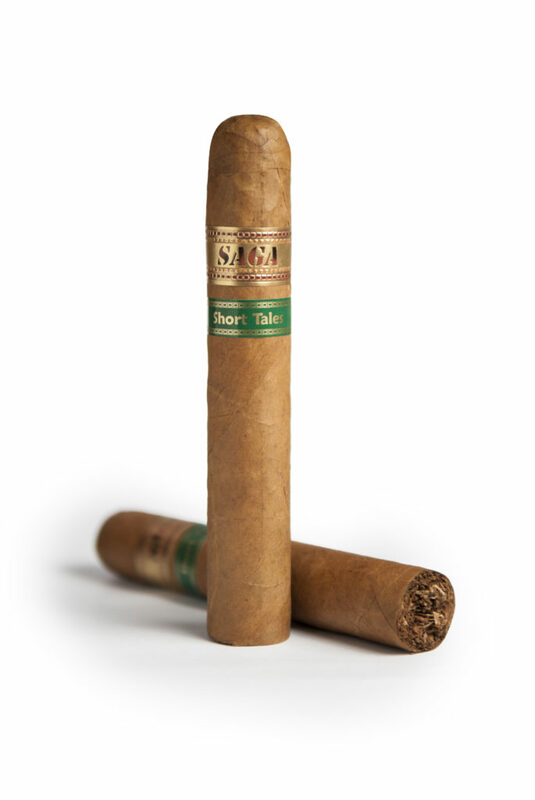 De Los Reyes Cigars’ Saga Short Tales Tomo 3 L.I.V. One of the coolest features of this series is that the cigar boxes are designed to look like classic novels and have the story of the cigar inside each one. 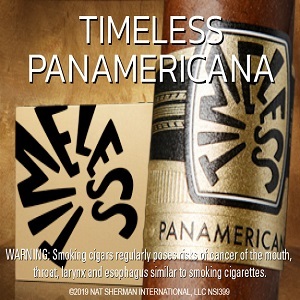 For more information, and to order this cigar, visit reyescigars.com. Another short-sized smoke, this cigar gets its name from the Latin word for “arrow,” which is “Sagitta;” however, the extra “t” was dropped during production in honor of how the word is spelled in the Dominican Republic. 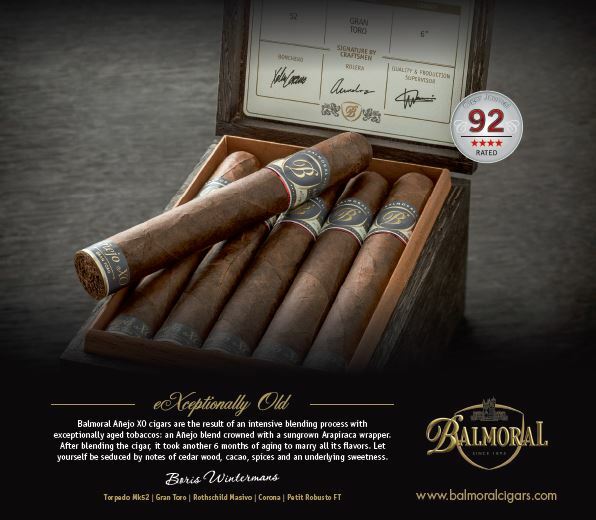 This is a gorgeously dark cigar with a pigtail cap and strong scents of chocolate. We’re very excited to jump into this Petite Lancero, and with a smoking time of about 60 minutes, this is a perfect size if you want to relax but are in a bit of a rush. It’s recognized that Sir Winston Churchill found his inspiration and creativity in the wee hours of the morning. “The dark was where he found his spark,” the Davidoff website says. 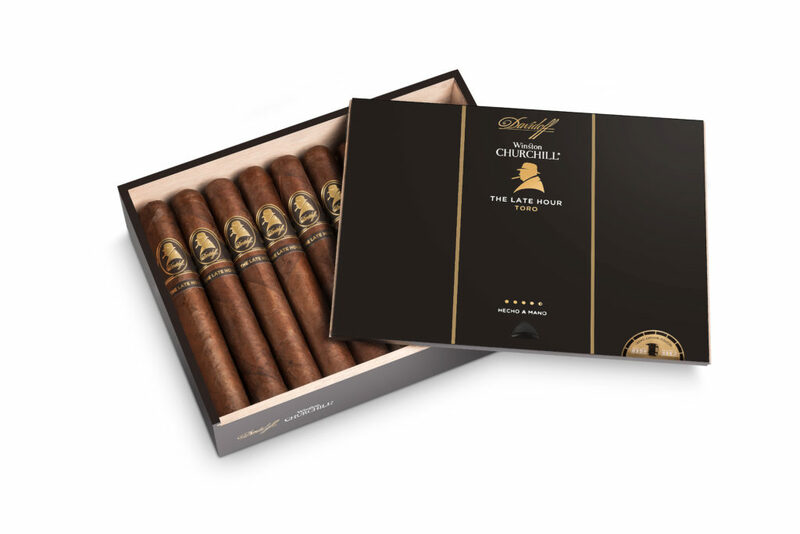 What’s truly special about The Late Hour cigar is that the tobacco is aged for six months in Scotch single malt whisky casks, a first for any cigar. 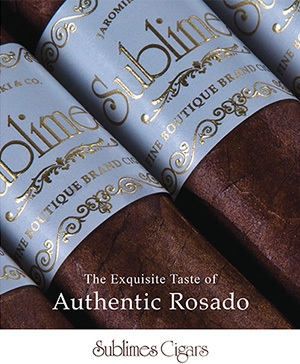 This unique cigar boasts robust, full-bodied flavors of coffee, black pepper, wood, and spice. Davidoff also created a special liquor glass, mouth-blown in Europe, with notches to hold your Late Hour cigar. This one is not to be missed. For more information, and to order this cigar, visit davidoff.com. 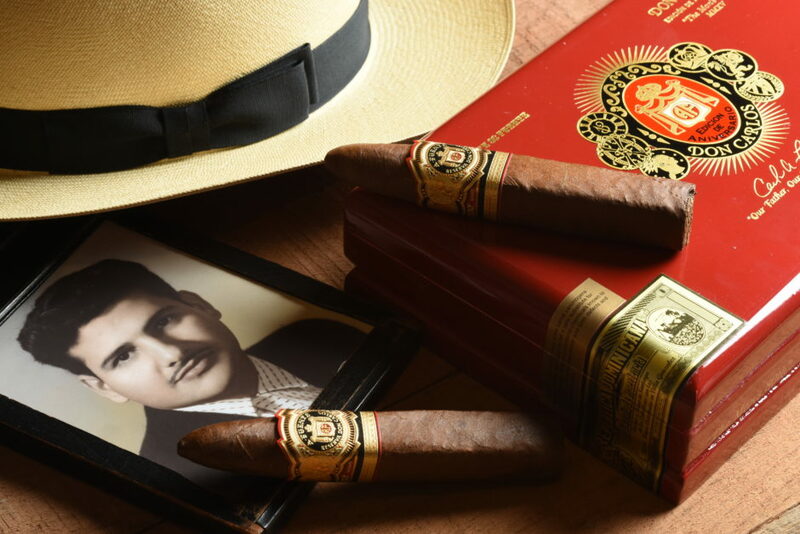 This blend is based on the original 1976 Don Carlos cigar and there’s a reason it was Cigar Aficionado’s 2017 Cigar of the Year. We expected something exceptional but certainly not this exceptional. Is the word “mind-blowing” appropriate? This cigar is spicy, nutty, creamy, citrusy, and rich, with a hint of gingerbread off the foot. We acknowledge there are very few times that you want a cigar to end, and with this one, we could’ve lived in the moment forever. Production of these cigars is very limited production, so if you ever have a chance to get your hands on some, scoop them up fast. For more information, and to order this cigar, visit arturofuente.com. For more of what we’ve been smoking, check out some previous editions of what’s in our humidor.